Hunting and sporting rifles of the CZ brand rank among the most sought after and most successful firearms made by Česká zbrojovka a.s. This extraordinary popularity results from combination of highly perfected Mauser 98 action with the latest technologies making these rifles one of the top-grade and most accurate factory made rifles in the world. A wide assortment of versions and calibers of two basic models, i.e. CZ 527 and CZ 550 the firm Česká zbrojovka a.s. covers the needs of all customers from hunting and sport shooting branches. The CZ 550 Exclusive represents the next generation of rifles in .30-06 Sprg. cal. The barrelled action is made in glossy finish. 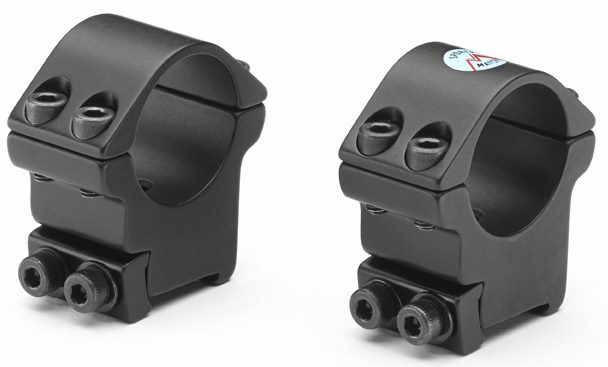 The receiver features classic square bridge with dovetail for attachment of optics. The barrel external surfaces are spiral faceted caused by cold hammer forging process thus ensuring high accuracy and long service life. The stock and pistol grip from selected walnut are tipped with ebony. Click on more for full details. You may order this gun online, however due to UK Legislation we are not permitted to ship directly to you, we can however ship to a registered firearms dealer local to you. Once we receive your order, we will contact you to arrange which registered firearms dealer you would like the gun to be shipped to. The CZ 550 series rifles represent a new line of elegant, aesthetic and ergonomically designed firearms. For the sake of enhancing their accuracy and attaining a long service life these rifles are fitted with hammer forged barrels. The diversified range of CZ 550 models with their characteristics and elegant design solutions meet contemporary requirements as laid upon sporting and hunting weapons. 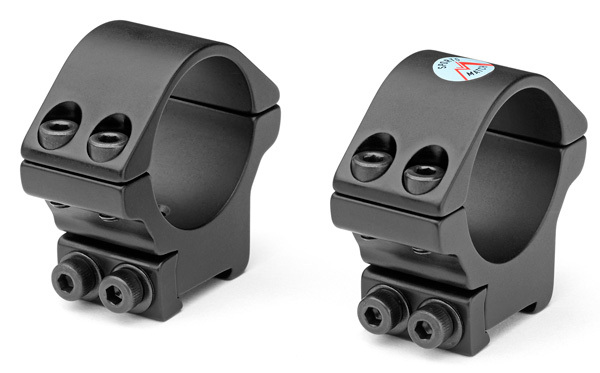 The rifles are provided with a compact trigger mechanism featuring a single-set trigger. The trigger can be adjusted for pull weight and travel. 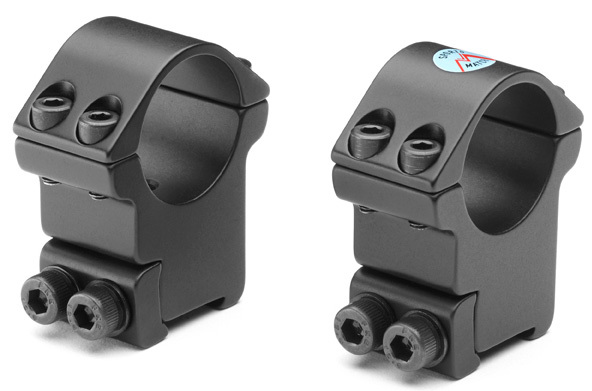 The set trigger can be easily dismantled without impairing its functional properties or adjustment of single stage trigger mechanism. The CZ 550 rifles are provided with a two or three position safety, which is disengaged in forward direction as standard. Stocks are fitted with sling swivels on a regular basis. 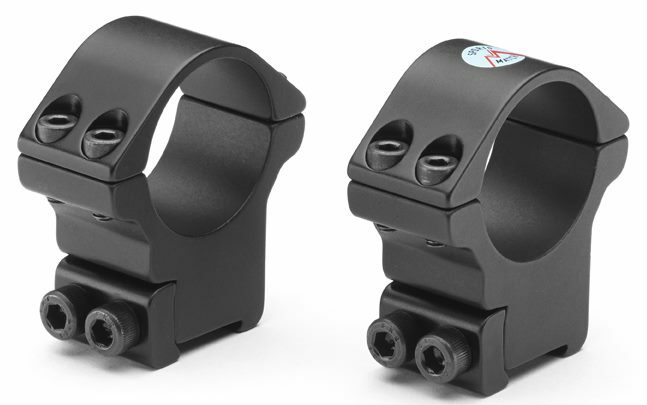 The CZ 550 rifles are supplied with open adjustable sights or without sights accommodated to receive scope mounts. The CZ 550 rifles with open sights have the sights arranged in such a way so as not to interfere even with the riflescopes having the biggest tube diameter. All CZ 550’s feature a classic square bridge receiver with a 19 mm dovetail milled right into the receiver for the mounting of optics. Calibre (fixed magazine) 7x64; .30-06 Sprg. Walnut wood stock of selective quality with Bavarian style cheekpiece. The CZ 550 Magnum Lux rifle is a really luxurious version of Magnum line rifles primarily designed for heavy and dangerous game hunting. This model is made in a wide choice of calibres. The CZ 550 line of rifles designed for powerful hunting cartridges are thanks to their prompt handling, absolute reliability and high accuracy ideal for vital game hunting. It is no coincidence that the CZ 550 rifles became the preferred weapons for the professional hunters in Africa who when using these rifles feel secure when facing with the charge of potentially mortal attack of great beasts. The great success of the Magnum line rifles currently continues in the Safari Classics manufacturing program. Calibre (fixed magazine) .375 H&H Mag. ; .416 Rigby; .458 Lott; .458 Win. Mag. The CZ 750 Sniper is quite simply one of the most accurate .308 Win rifles on the market regularly out shooting rifles twice its price. Its composite thumbhole stock is fully adjustable. The rifle comes complete with, single set trigger, lockable case, bipod, two 10-shot Magazines, Weaver style scope mount and barrel heat distortion band (optics, bipod & muzzle brake not included). CZ527 / Brno Model 1 / 2 & Fox. and appropriate Parker Hale bases.